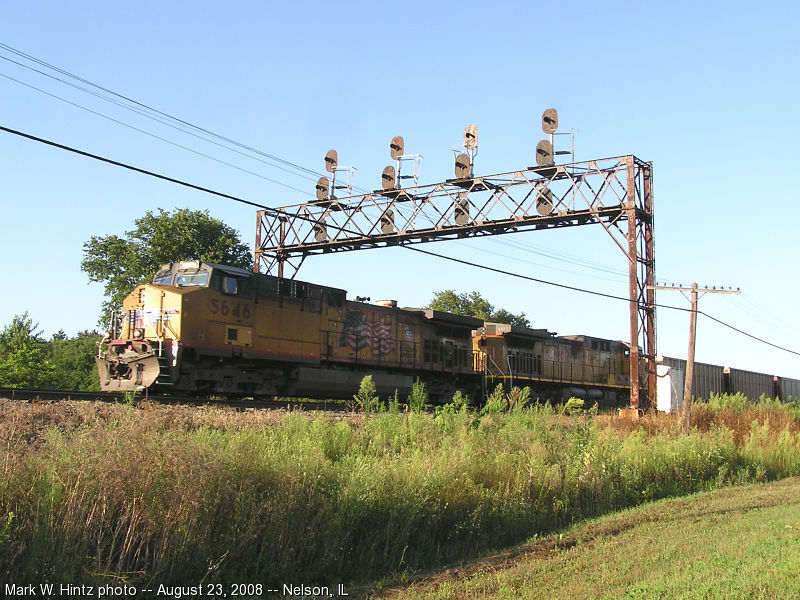 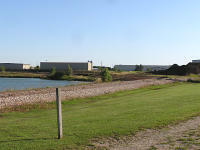 On August 24, 2008, I snapped a few photos as I and my family returned home from Dixon, IL. 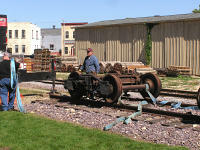 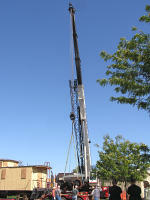 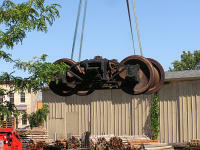 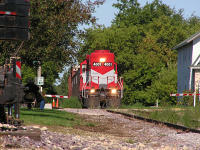 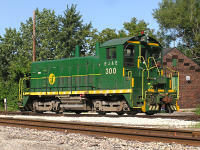 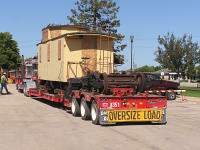 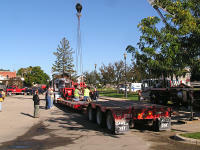 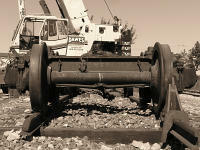 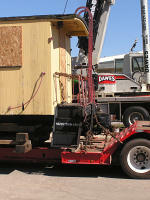 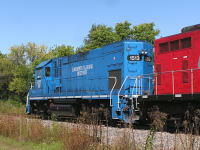 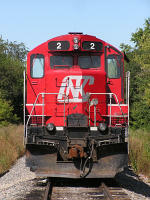 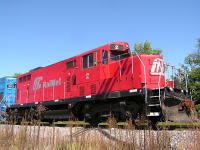 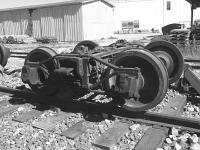 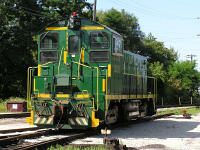 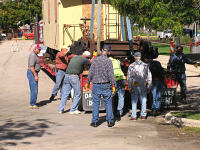 On September 16, 2008, I headed out to Waunakee, WI, where a caboose was scheduled to be loaded onto a flatbed trailer. 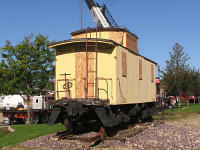 The caboose had been sitting in Waunakee's Reeve Park for over a quarter century, but vandalism and deterioration had taken its toll, and it was decided that it would be best for the city to part with it. 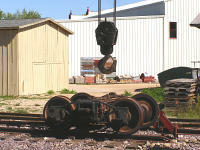 The former LS&I 19 was purchased by the Plymouth (WI) Historical Society for restoration as DM&IR C-176, its original number. 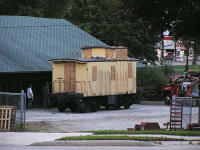 More details can be found in the Want a caboose? 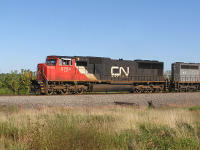 topic on the 3um. 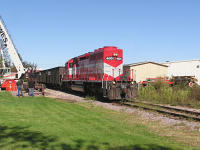 However, I took a somewhat different route than the caboose, as I wanted to also check out some work being done south of Fond du Lac, where CN is building a temporary connection track between the main line and the former CNW FdL-Clyman line, now a spur track. 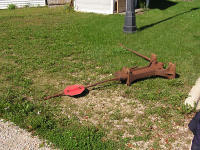 Additional details can be found in this 3um topic.